I can still remember the first time I rode that Schwinn bike without trainin' wheels. I was 10 and it was the Fall of 5th grade. I decided I'd no longer be the only one in class who couldn't ride a bike. 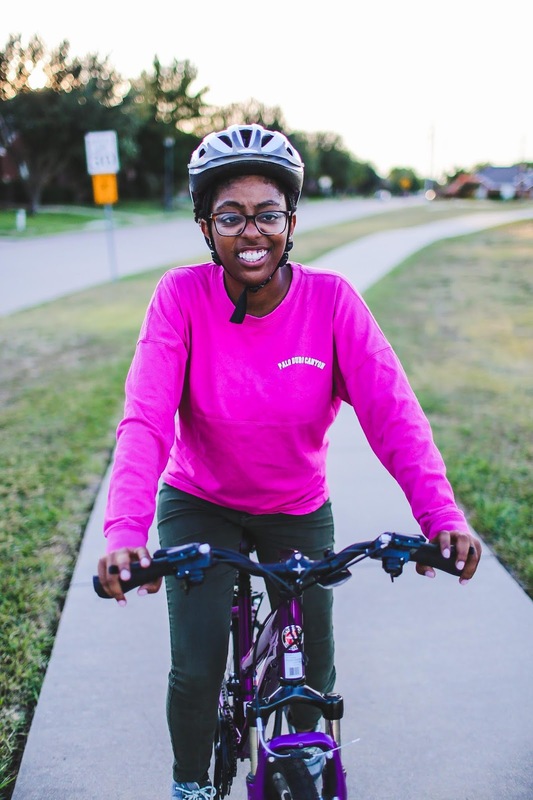 We lived in the city then and I marched my pink and purple bike from our second story apartment down to the empty parkin' lot next door and rode until I no longer fell. 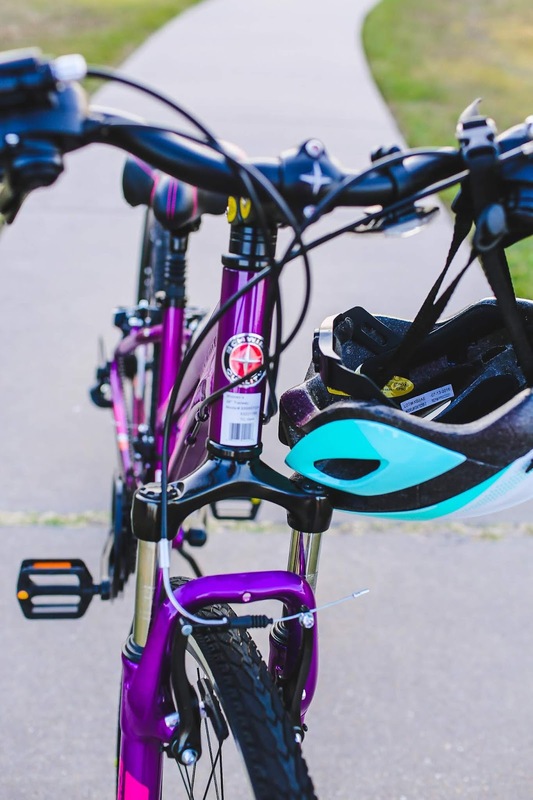 We eventually moved to the suburbs, and that pink and purple bike was traded for a shiny Schwinn Mountain Bike. I still remember openin' the box at Christmas pretendin' Daddy didn't let me already have a sneak peak without Momma knowin'. The days since those younger years have since passed but the memories still ever present and the love of the outdoors grows evermore. As we train to hike the 92 mile Lone Star Trial we've takin' to any functional fitness that gets us outdoors and tickin' off the miles. Just because you live in the city doesn't mean you can find adventure in your backyard. 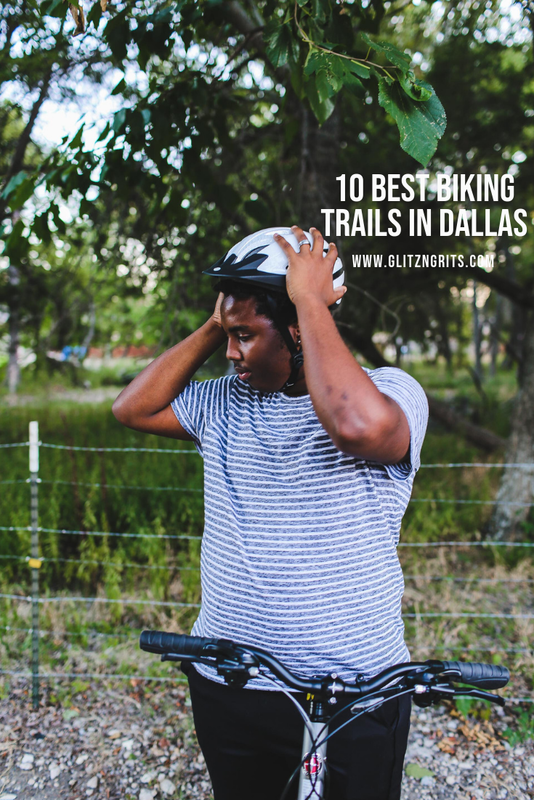 Let me present: 10 best Biking Trails in DFW. The LB Houston Nature Trail is in California Crossing Park. The trail sits in Dallas just off of W Northwest Hwy and boasts a 7.6-mile loop just off the lake. Sanson Park is in Fort Worth Texas; you know the FW in DFW that everyone forgets. Sansom Park not to be confused with the town of Sansom Park in Tarrant County. 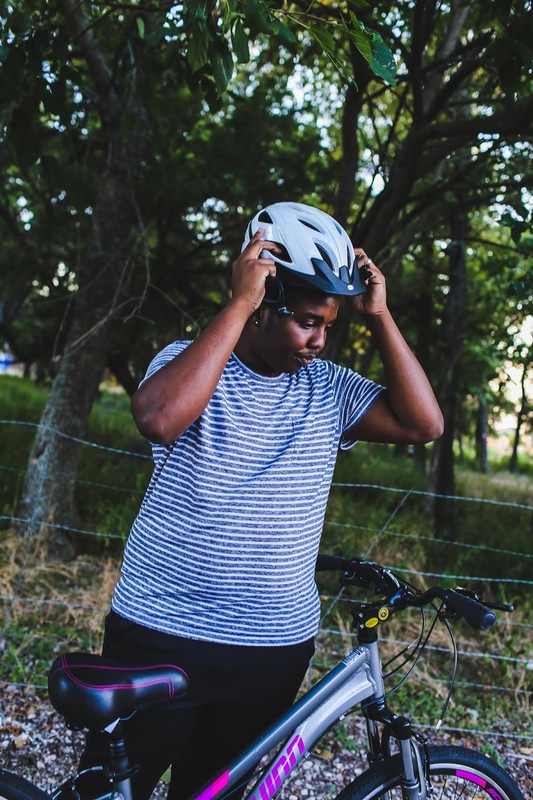 Sanon Park is a member of the Fort Worth Mountain Bikers Association. The trial is several connecting loops that overlook Lake Worth. The trail is separated by white and red trails with Red bein' more advanced. Oak Cliff Nature Preserve, originally a scout camp is 121-acre wooded local in the city of Dallas that is preserved by the Texas Land Conservancy. The southern end of the Preserve borders File Mile Creek and at present-day Oak Cliff Nature Preserve has 8-miles of trail shaded by pecan trees. Growin' up in Rowlett, Rowlett Creek Nature Preserve is in my backyard and the trail I ride my bike most to. 1.6- miles of the rarely trafficked trial along the creek. When it comes to the Trinity River, there is not just one trail. The Trinity River spans 710 miles, and you'll often hear jokes like, "These are the best side of the Trinity River." 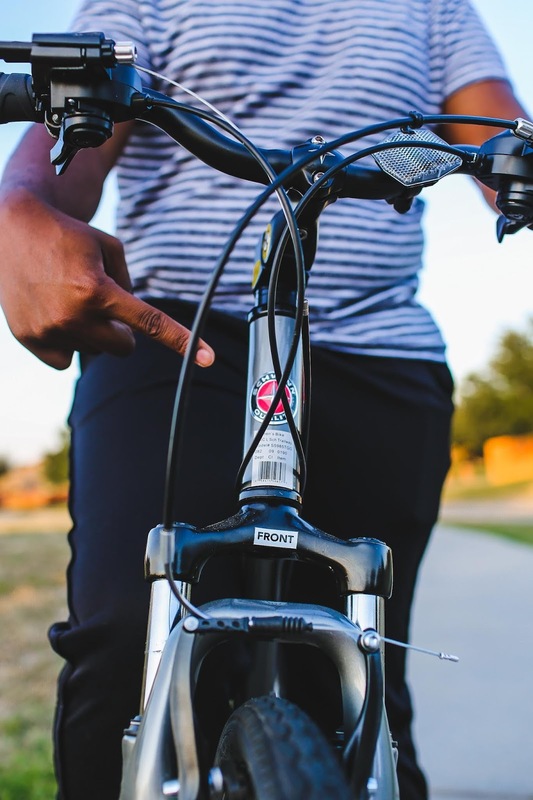 Notable trails within the Trinity River are Bluebonnet Trail, Blue Ridge Park Trail and Big Bear Creek Greenbelt. You can see all of the trails at Trinity River. White rock lake is one of the premier parks in Dallas that connects to Flag Pole Hill just East of North Park Mall. As a kid, everyone has a story of summer camps spent at White Rock Lake. 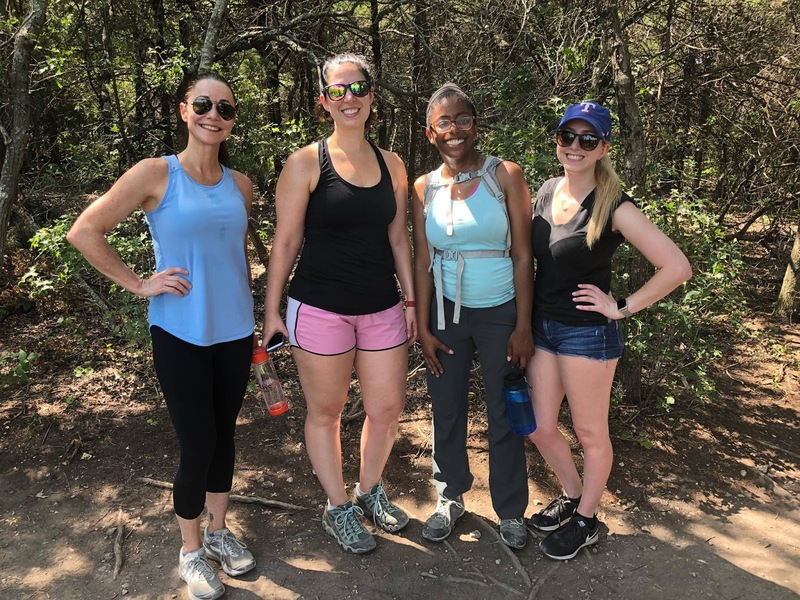 All 10 miles of trail connects to the lake, and it is not uncommon when the water is beautiful to see boats and paddle boarders on the lake enjoy the Texas warmth we have year round. CRNTC has 600 acres of premier park and one of the only places in Dallas that sits a little taller and reminds one of The Texas Hill Country. Cedar Ridge Offers over 9-miles of trails. 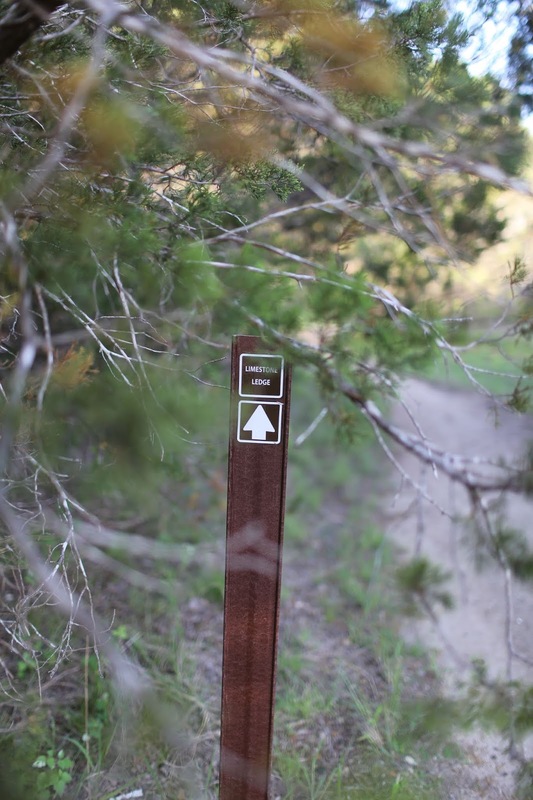 Horseshoe Trail is in Grapevine off of Grapevine Lake just minutes from the airport. At 4.5-miles the trail is one of the easier in DFW and well managed year round. Ray Roberts has over 24 miles of bike trails that sit off the lake. Trails are color coded by difficulty, and the State Park Maps offer topographic maps so that historical parts of the park can be visited. DVSTP is in Glenn Rose Texas just past Fort Worth and has over 12-miles of trail. After you've biked around the park make sure to cool off in the swimming hole that connects to the Paluxy River. On a hot day, the swimming hole is one of my favorites. DVSTP gets its name from the Dinosaurs that roamed the park at one time. Sections of the park have hikin' trails where you can roam and shee the footprints of the dinosaurs that once lived in Texas. Looks like fun, back in the day...way back hubby and I bought bikes for each other as wedding presents. We don't ride like we used to. I do on an old cruiser when on vacation and can ride without traffic. Traveling Suitcase Out blog walking and found you on my reading list.